Apple has their iTunes, Microsoft has Zune, Google has Music Beta. What does RIM have? Well, so far the answer was ‘nothing’. But RIM has now launched their BBM Music service to the masses and the beta version can be downloaded right now. 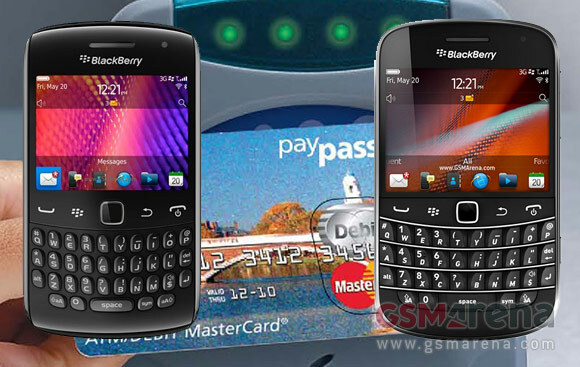 It seems like the future is happening today, as RIM has announced that the Blackberry Bold 9900 and the Blackberry Curve 9360 are the first ever SIM-totting NFC smartphones to be certified as MasterCard PayPass approved devices. This means that both Blackberries have met the various security, interoperability and functionality requirements set by MasterCard and can now be used to pay at various NFC enabled stores around the world. The way any MasterCard PayPass-issuing bank globally will be able to connect your MasterCard to your SIM card in either the Bold 9900 or the Curve 9360.